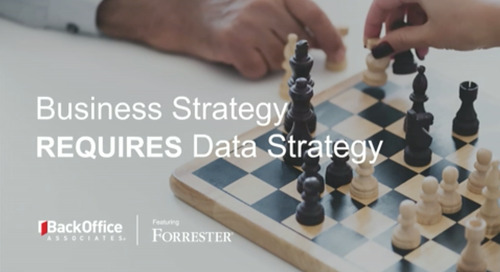 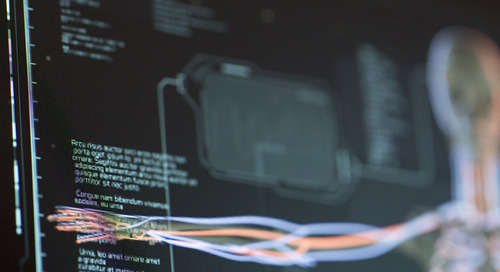 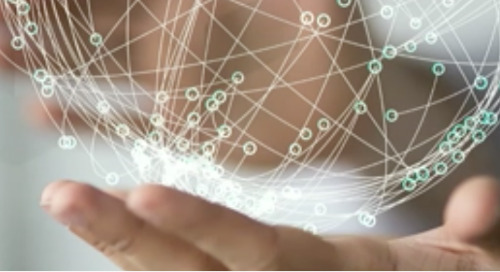 Data is a vital business asset, serving transaction systems and driving increased innovation across the business landscape, such as in customer engagement, product development, and company strategy. 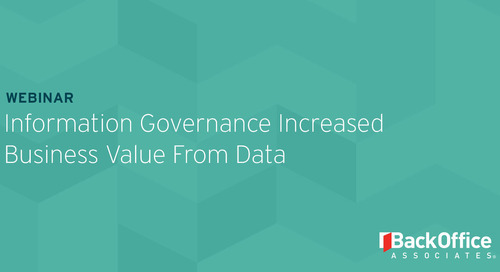 But with businesses experiencing a rapid increase in the volume and complexity of data, the need for effective governance is critical to help maximize its value, while ensuring compliance with protection and privacy regulations. 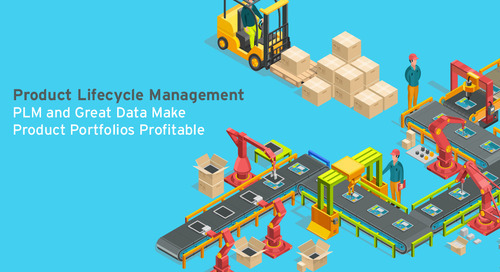 Watch the webinar recording HERE by logging into BrightTALK. 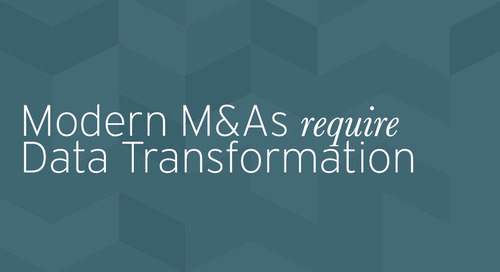 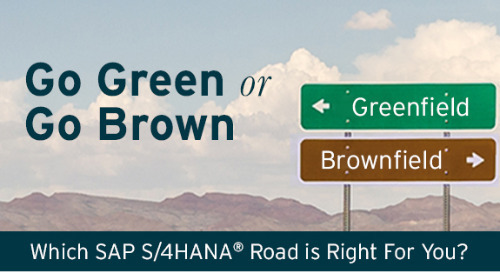 Go Green or Go Brown: Which S/4HANA Road is Right for You? 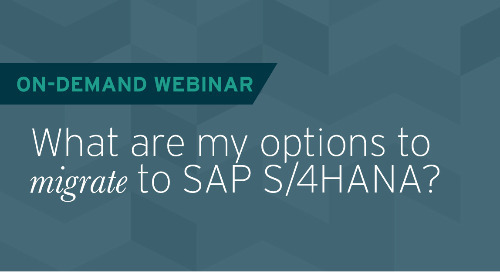 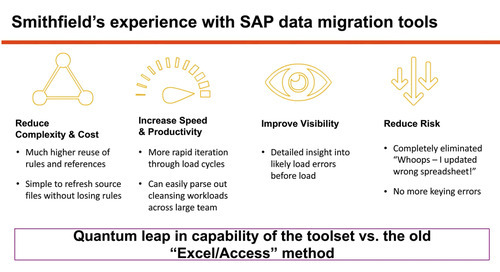 Webinar presented by BackOffice Associates' SAP Mentors. 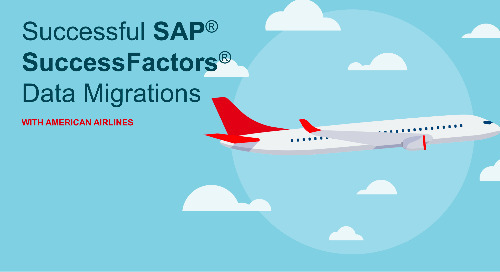 Webinar presented with American Airlines. 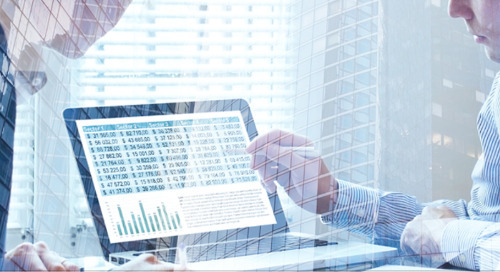 Webinar presented with EFCO Corporation. 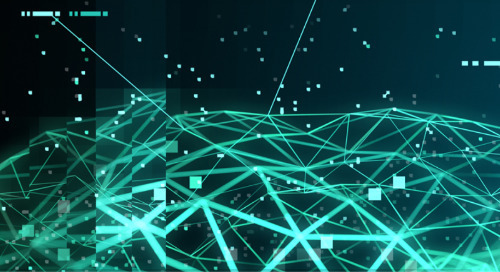 GDPR is Here and I'm Not Ready! 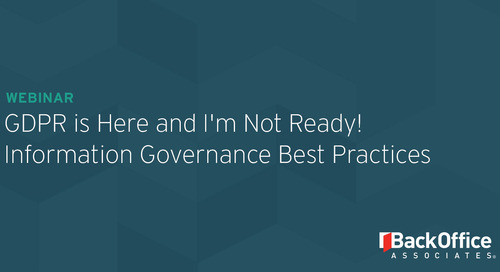 Webinar on Information Governance Best Practices presented with Ixium Group. 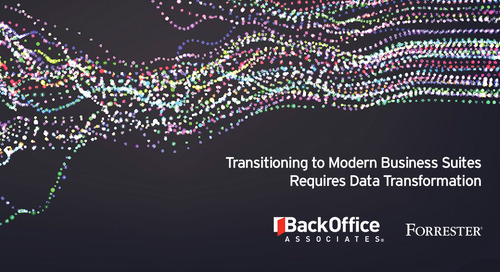 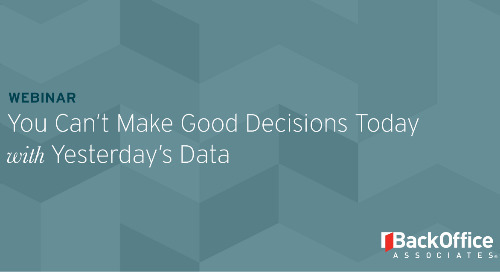 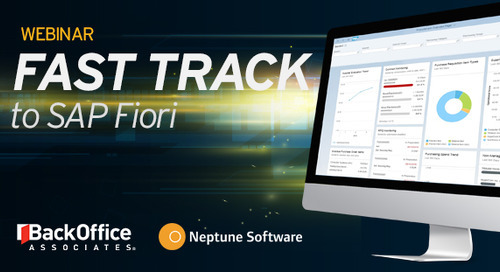 Webinar presented by BackOffice Associates with guest Infor. 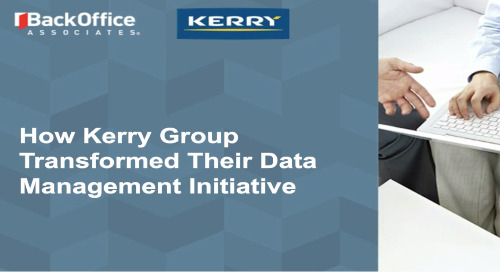 Webinar presented with Kerry Group. 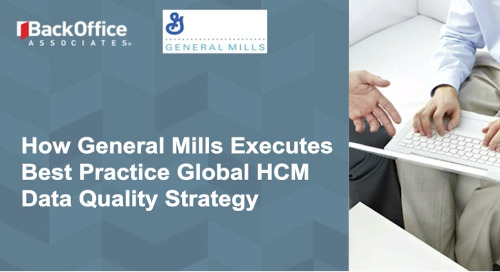 Webinar presented with General Mills.